The Cotswolds is a bucolic region of central England rich with history, great food, wonderful people, but most of all gardens. Stacie chose this region for our first extended stay of the trip. This particular region is known the world over for its gardens and Stacie was bound and determined to see as many of them as possible during our 28 days in the area. 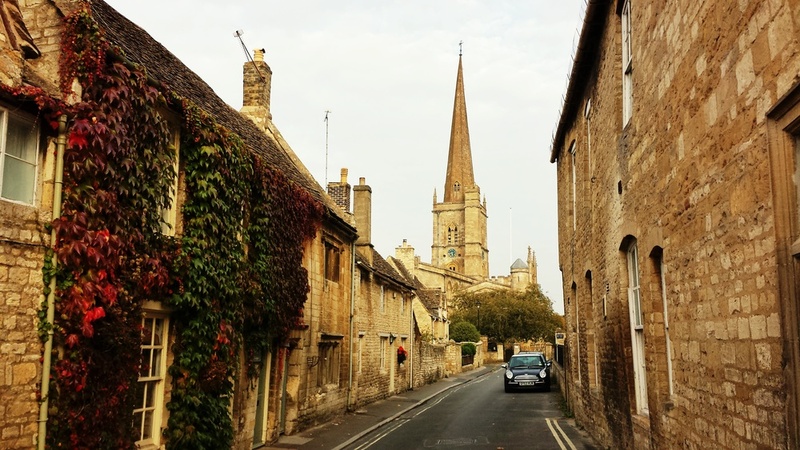 We chose Burford, a small market town on the eastern edge of the region as our home base. When we arrived at our rental house late in the afternoon on a Sunday we were all anxious to see the place we would call home for the next four weeks. – the Swan House. Thankfully the house was wonderful and we all quickly relaxed and began to unpack for the first time in six weeks. We even met one of Pete’s old partners from the London based company who purchased Pete’s first business. David Warwick and his wife Therese came over to Burford for a dinner at the Highway Inn. It was wonderful to see them again. 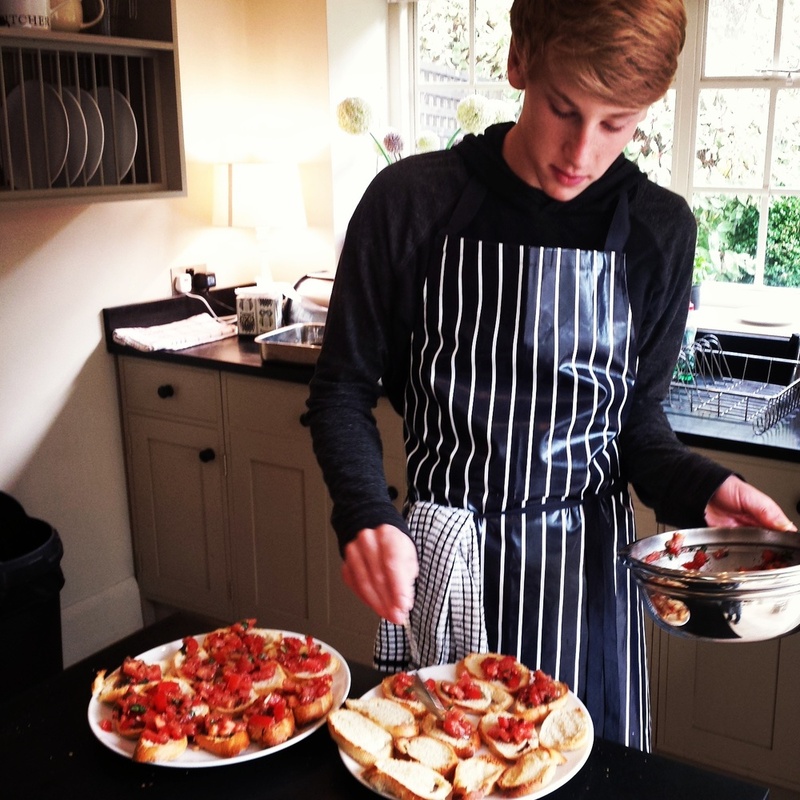 The Cotswold’s are wonderful and the four weeks we spent there will hold a special place in all of our hearts. Now we can say the kids both went to Oxford!